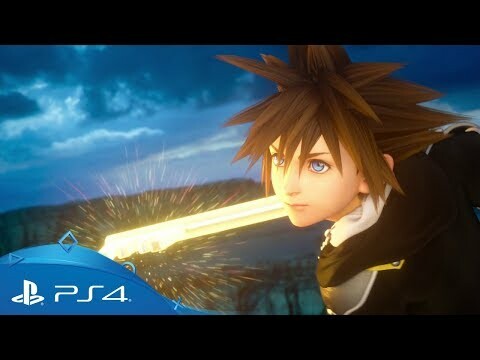 The final showdown between darkness and light is upon us! 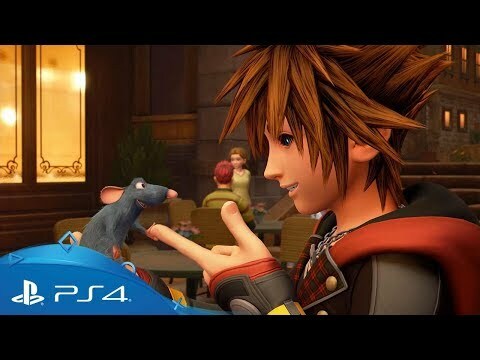 Dive into an action-packed adventure with the latest instalment of Square Enix's and Disney's action role-playing series. 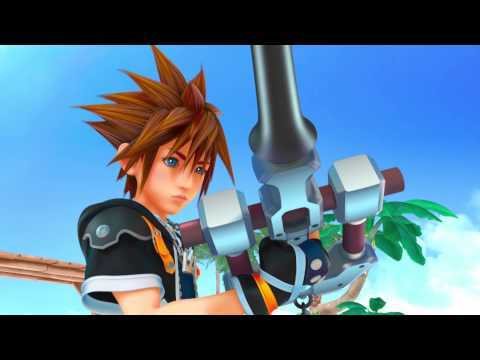 Kingdom Hearts follows Sora, a Keyblade wielder, as he sets out with Donald and Goofy to stop the Heartless invasion. Join them as they travel through the colourful landscapes of Toy Story, Big Hero 6, Tangled, Hercules, Monsters Inc and many more! 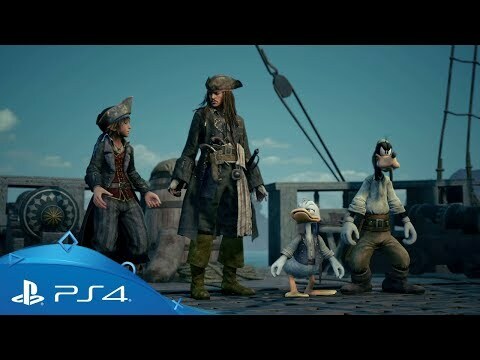 Along the way the heroic trio will team up with beloved Disney and Pixar characters as they embark on unforgettable adventures and help light overcome darkness through the power of friendship. 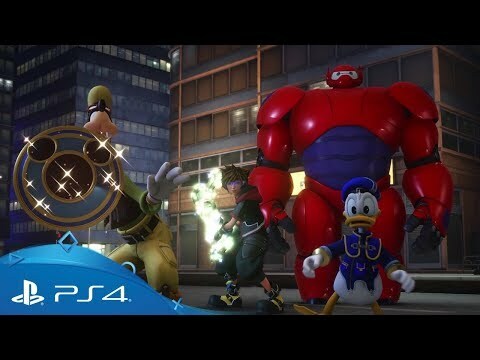 In Kingdom Hearts III, continue Sora's magical adventure across beloved Disney worlds, like The Toy Box in Toy Story, futuristic San Fransokyo from Big Hero 6, the Kingdom of Corona from Tangled, Olympus from Hercules, and more. 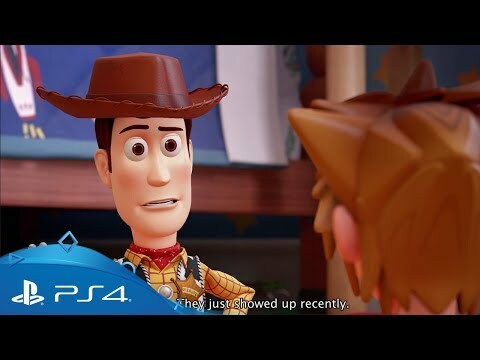 Experience the entire adventure from the very beginning with the Kingdom Hearts All-in-One package, featuring all of Sora's incredible adventures until now, brought fully up-to-date for PlayStation 4. Need a refresher of the story so far? 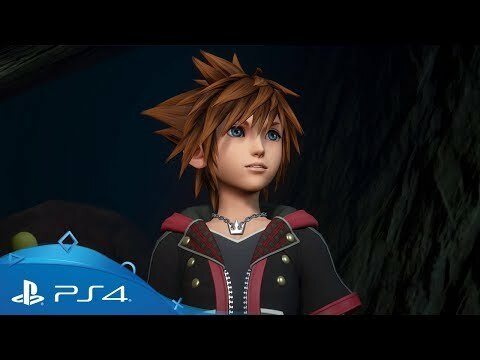 Relive all your favourite moments from Kingdom Hearts with a unique compilation of all six journeys from the series so far, four of which have been specifically remastered for PS4. 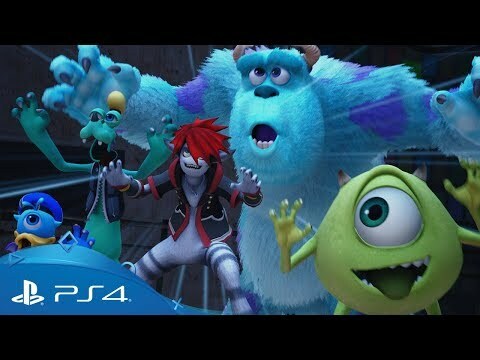 Get an in-depth look of some of the key systems and tools you'll encounter when you join Sora and friends. 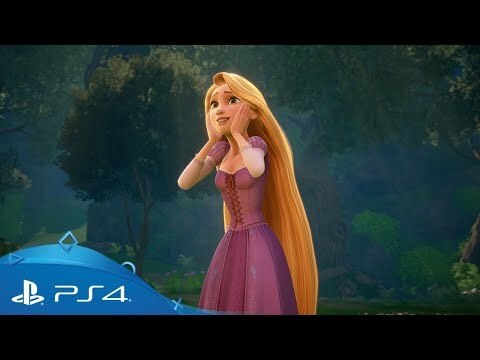 Get a sneak peek at the legendary lands of Disney's Tangled.